3 Questions to ask about your next Auto Repair! If you keep your car long enough, you will be looking for auto repair services sooner or later. You know you will want to leave it at a trustworthy auto repair shop. If you are not familiar with the shop or staff, it can be hard to leave your car there, wondering what kind of service you will receive. 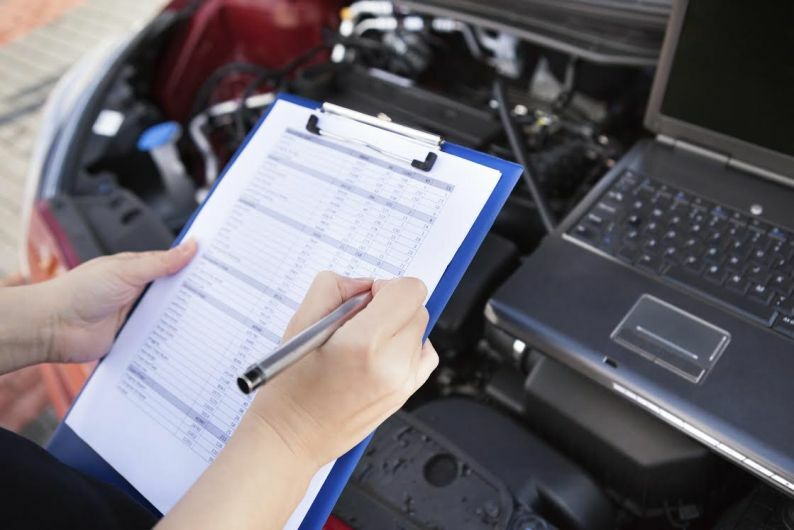 Do you know what questions to ask about your next auto repair? When leaving your car at an auto repair shop, be sure to ask for quote at all costs, are there any warranties, and how long will it take for auto repair services. Know Why Car Maintenance is Important? It seems that many drivers don’t know why car maintenance is important and tend to neglect it. They may be trying to save money on seemingly unnecessary items. Some drivers think that as long as their car is running, everything is fine. However, damage could be taking place in the engine. 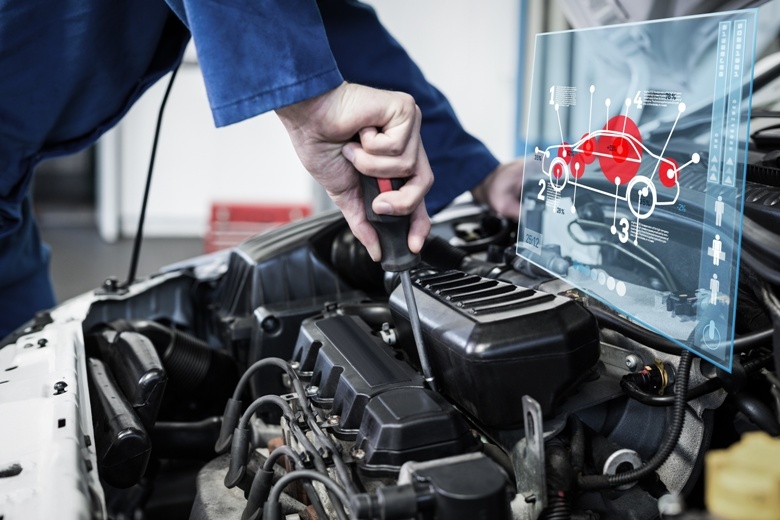 Keeping up with preventative vehicle maintenance is an expense, but the potential cost of damage that can happen in the engine, transmission, and suspension due to lack of maintenance is much greater. You really don’t save money by extending the time intervals between the recommended maintenance services. Keeping up with regular car maintenance is vital because it checks the overall health of your car. For example, if your suspension is wearing out, your mechanic can alert you to a potential problem so you can replace the appropriate parts. It can also uncover hidden engine damage that doesn't necessarily impact your ability to drive the car. If you drive with little or no oil for an extended period of time, you can severely damage the head gasket or the pistons. This type of repair can cost a small fortune. Not a great trade-off when regular oil changes could have solved the problem for just a few bucks. If you’re a driver that does not understand why car maintenance is important, you may tend to neglect regular vehicle maintenance. schedule an appointment. New drivers may not realize that tire rotation is an important part of regular car maintenance. The first question they may ask is “What is tire rotation?” Simply stated, rotating tires is moving them around to a different position on your vehicle. For example, the front tires will be moved to the rear of the vehicle and the rear tires to the front. This will make sure the tread weard in an even pattern. The second question drivers may ask is, “How often do you rotate your tires?” Typically, tires should be rotated every six months or 6,000 to 8,000 miles. In other words, tires should be rotated about every other oil change. Your mechanic can give you expert advice on how often do you rotate your tires. 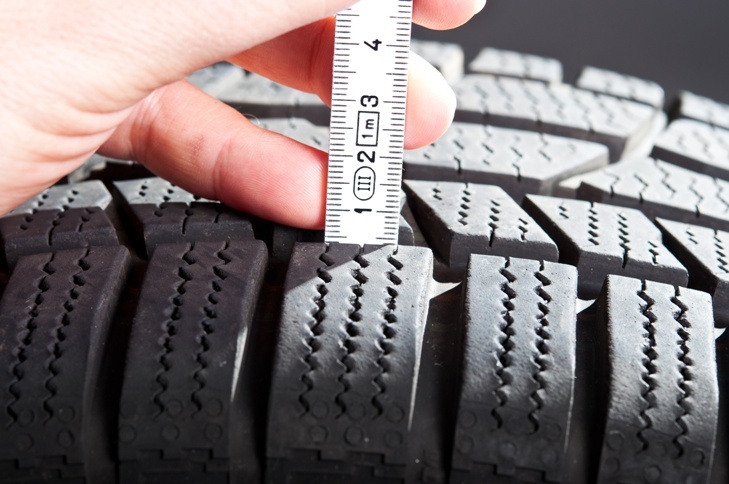 Prevent excessive tire wear and avoid an emergency tire repair.